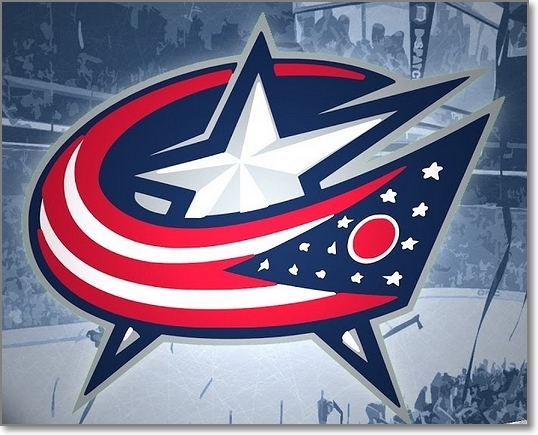 As an extension of the winter series of OEA Educator Appreciation Nights, the Columbus Blue Jackets (CBJ) are offering all educators discounted tickets for an additional game April 2, 2019: Columbus Blue Jackets vs. Boston Bruins. The game begins at 7 p.m. at Nationwide Arena (200 W Nationwide Blvd, Columbus, OH 43215). The discounted tickets start at $38, each, for the Upper Bowl and $65 for the Lower Bowl. There are an additional limited number of Club Level tickets available at $85 each. All areas are first come, first served. OEA Educators will also receive a souvenir CBJ Educator hat or t-shirt (while supplies last). ∗ Come one, come all. 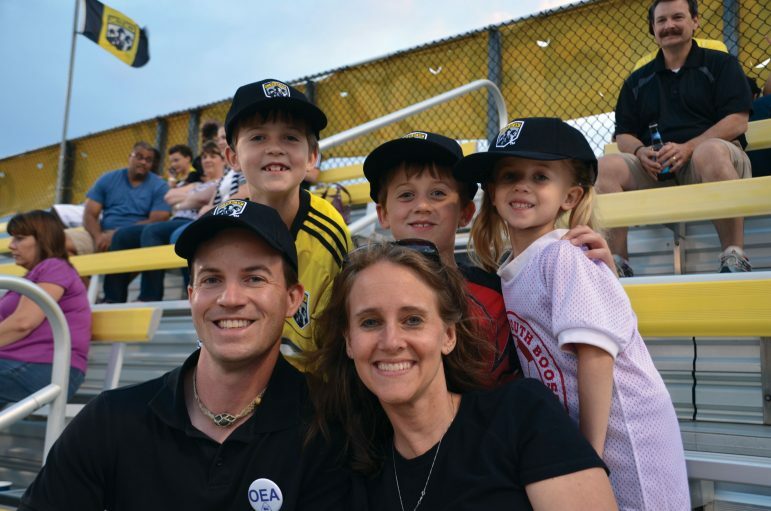 Educator Appreciation Nights are open to everyone, including ESP and Higher Education members. To purchase tickets, visit: www.BlueJackets.com/Educator. These are a savings of up to 43% in the Upper Bowl, 35% in the Lower Bowl, and 33% at the Club Level off the traditional gate rate. You will not need a promo code for this offer.